Here at David Dennis Racing we were thrilled to recently welcome new owners the Odds On Racing syndication to the yard. Odds On Racing have recently acquired a 50% share in Swissal and are now offering a chance for enthusiastic members to get involved with the last remaining 10%. 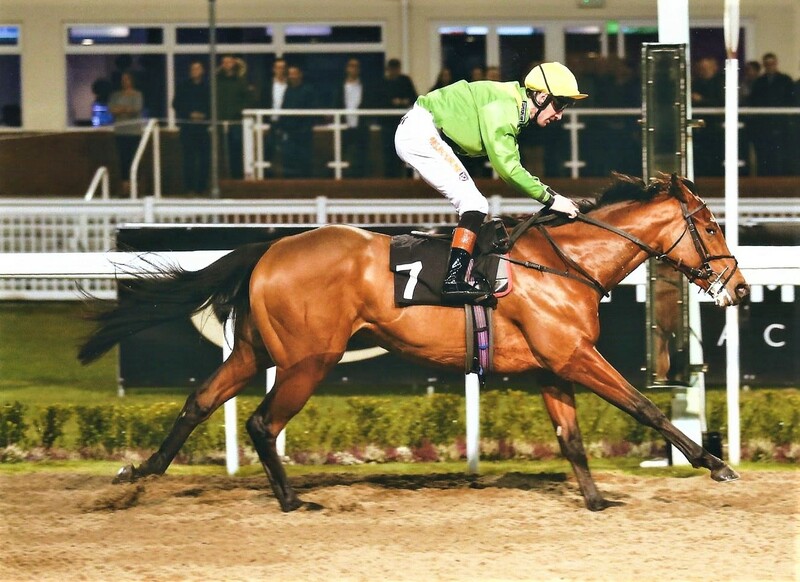 We are delighted to announce that we have a 50% lease available in a lovely winning 3 year old gelding in training with David Dennis. Having already won 2 races and been placed 3 times in his short career thus far, we are confident that he (Swissal) is capable of winning more races and has plenty of scope off his current mark. Swissal will be campaigned throughout the summer and winter on both the turf and all weather. He takes his racing well and will continue to improve all being equal. At this point, he has already won twice over 6f and placed over 7f. He will hopefully get further over time as he matures. He has plenty of pace as can be expected from his breeding and travels very strongly into his races. He is a very likeable and genuine horse who will give his owners plenty of fun over the coming months. For the time being, Swissal will be campaigned over 6f and we can make other plans later in the year if we feel a step up in trip is warranted. Please see below, all costings and syndicate benefits. 10% Lease Share £210.00 Per Calendar Month. 5% Lease Share £105.00 Per Calendar Month. 2.5% Lease Share £60.00 Per Calendar Month. All prices are inclusive of gallop fees, farrier, vet fees, any insurance policies (if applicable), entries, jockey’s fees, Weatherbys fees, admin fees and transport to the races. 1) Percentage share of any prize monies paid at season end. 2) Race day tickets and Owners badges when your horse runs. 4) Weekly updates on the progress of the horse/any syndicate horse. 5) Direct access to private/members only chat forum/groups. 6) Direct contact with syndicate/racing manager (including direct contact number). 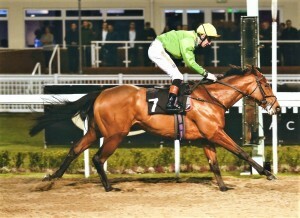 7) Discounted shares in any other syndicate horse if shares are available (dependant on percentage share). 9) Should the horse be absent for any prolonged period of time, we will try to source the best possible temporary replacement until back in full training. 10) Option to purchase an ownership share rather than lease if agreeable.